There’s no denying that video has taken content marketing by storm and statistics shows why you should be adding video to your marketing strategy. So how do you start adding videos to your content marketing? Here are some tips to help you get started with online video marketing. Creating a video is no longer as expensive and tedious as it used to be. Your smartphone’s built-in camera can be enough to start making videos for testimonials and introductions. For explainer videos and product demo, there are a number of free or low-cost tools available. Keep it short and concise. Ideally, you want your video to be as short as possible so that your audience will watch until the end. For more detailed advice on optimal video length, you might want to check out this post from TNW. Make your first few seconds count. 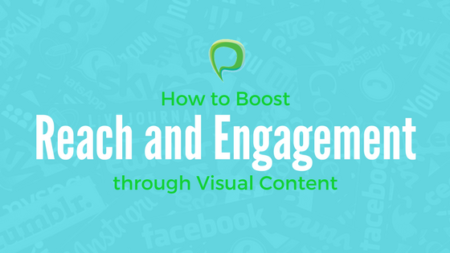 Studies show that the typical attention span of web users is just eight seconds. Make sure to capture your audience with your first line for a greater chance of conversion. Add a call-to-action. Don’t forget to include a call-to-action on your video. You want convert your viewers to customers and so don’t forget to invite then to your website or product page. Need more inspirations for videos? Hubspot rounded-up 7 videos marketing campaigns that you’ll love and get inspiration from. 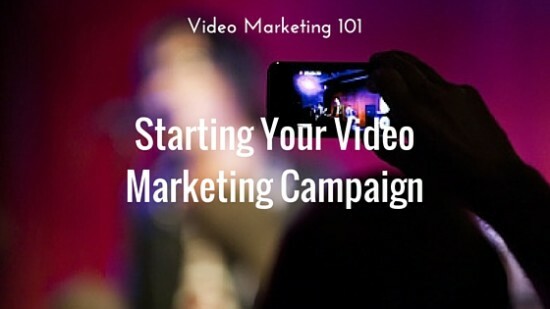 Coming up next: Video Marketing 101: Where and How to Share Your Videos. Previous: Know You Need SEO But Don’t Know Where to Start?